If you are planning to travel kausani and don’t have any idea about the route to reach this place then you can collect the information from here about the route and distance of Kausani from major locations. One can easily reach kausani through road by following the route of main north Indian cities. 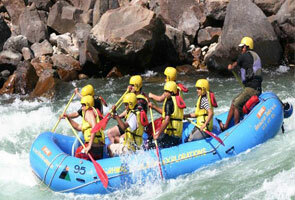 Delhi which is the capital of India is suitably connected to bus route of Almora and kathgodam. You can take bus from Delhi Anand vihar ISBT. Garhwal and kumaon region is very well linked to Kausani. 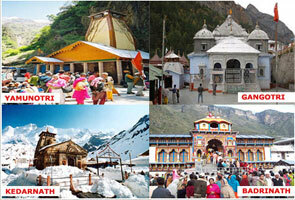 Taxis can be easily availed from Uttarakhand’s primary tourist destinations. While travelling through Moradabad and Babugarh, the distance calculated between Delhi and Kausani is 410 Kilometers which can be covered in 11 hours easily. Located at a distance of just 162 kilometers from Kausani, Pantnagar is closest airport to Kausani. From Pantnagar Airport one can easily get Taxis to Haldwani, Kausani, Almora and Nainital . From Kathgodam, kausani, Haldwani and Nainital, buses can also be easily availed. 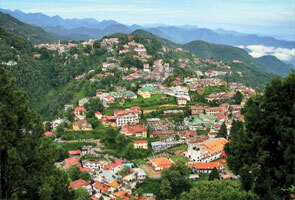 Located 132 kilometers away from Kausani, Kathgodam is closest railway station to Kausani. Major Indian states Delhi, Kolkata and Lucknow are properly connected to Kathgodam via train route. Numerous Trains frequently run to Kathgodam as this place is entryway to Kumaon. 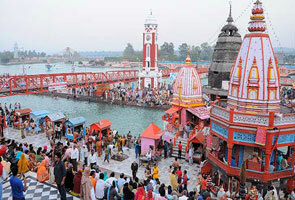 One can easily get taxis and buses from Kathgodam to Kausani.